Mango, Pineapple & Raspberry flavours. Vegan, gluten free, vegetarian, made with natural ingrdients, no artificial colours or flavours. 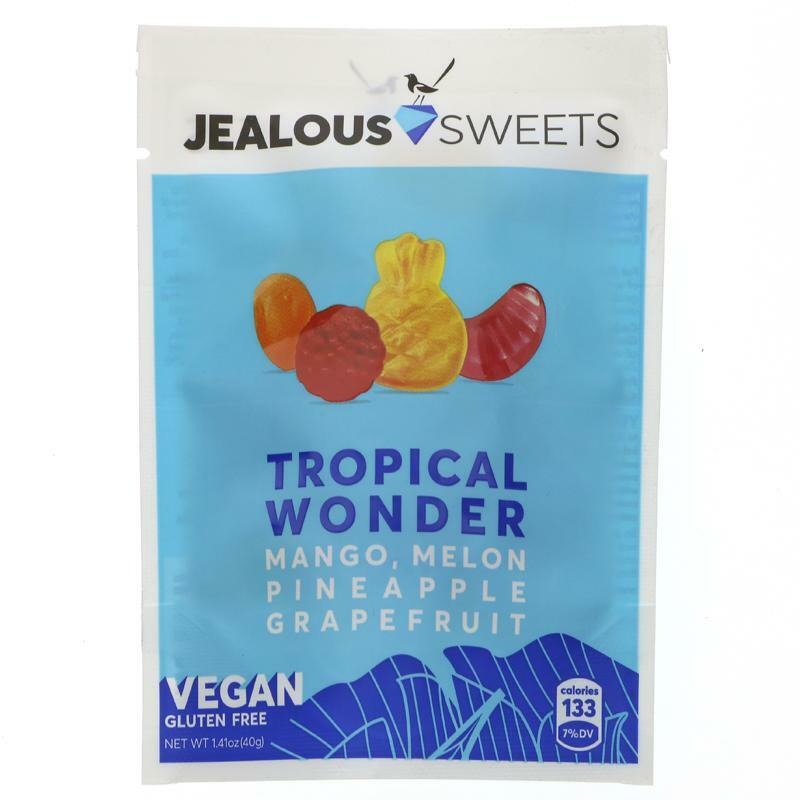 Brown rice syrup, natural sugar, pectin, citric acid, natural fl­avours (mango, pineapple, raspberry), juice concentrates (carrot, apple, pumpkin, radish, blackcurrant, hibiscus), ascorbic acid.